Android is the most popular device to all of us. You can’t spent a day without our android smartphone. In this smartphone we can do many interesting thing what we want. Like that one of the interesting thing is making video. We have made many type of video. That’s why today we are here with a interesting trick How To Record Slow Motion Videos On Android. Through this trick you can make any type of video in a slow motion. Slow motion videos are really funny. Now you also can make you own video in slow motion. Read the full trick to know about it. 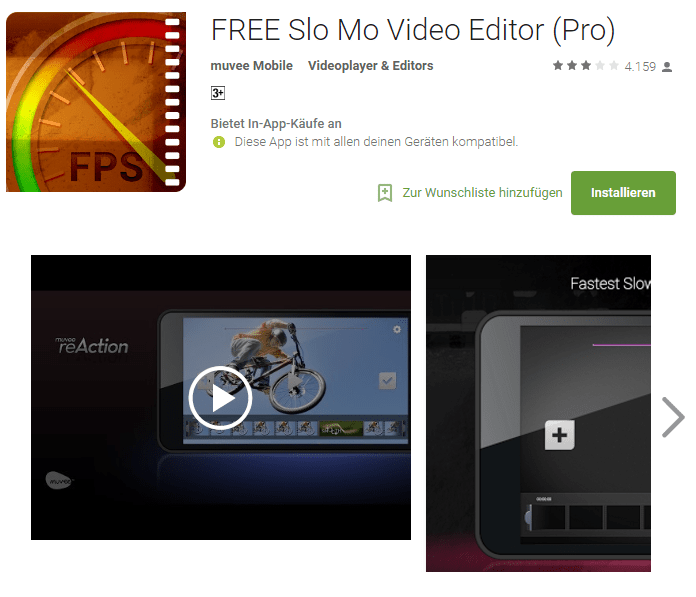 One of the best app to Record Slow Motion Videos On Android is FREE Slo Mo Video Editor (Pro). This is the cool app to capture the moments in slow motion. Must try this app and captures special videos in slow motion with some special persons because of this app has many good feature’s that you need such as Zero quality loss, no rendering, no ghosting effects, no motions blurs and many more. We are giving the apps symbol to recognize the app. You can download it by simply click here or download it from play store. This app has many great features that you should know before using the app. Slide the Speed Shuttle across your video to choose the moment. This app Shuttle Bar is 1 second wide because all the action is usually over in one second. Professionally designed slow motion Speed Bump profiles (ONE PROFILE FREE, in-app purchases for more). Tap & Hold the Shuttle to see an animation of what each slow motion video profile looks like. Now you can see that this app has many wonderful features that can attract you. So, you can use this cool app to record slow videos easily and this is one of the best way to record slow motion videos.